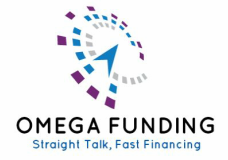 ﻿Accounts receivable financing houston texas. GET FUNDED IN 24 HOURS. 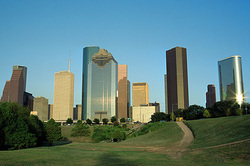 ESTABLISH A LINE OF CREDIT WITH YOUR ACCOUNTS RECEIVABLES IN HOUSTON TEXAS.